Who doesn’t like to accessorize? Men struggle just the same as women to justify purchasing accessories. Although, I would argue the greater utility lies with shooting gear over make up, but Instructor Lindsey does look smokin in a nice pair of heels… before I get too inappropriate, lets get back on topic. 1. Buy once, Cry once. Quality gear lasts MUCH longer than junk. Buy the right gear the first time or buy junk twice. 2. 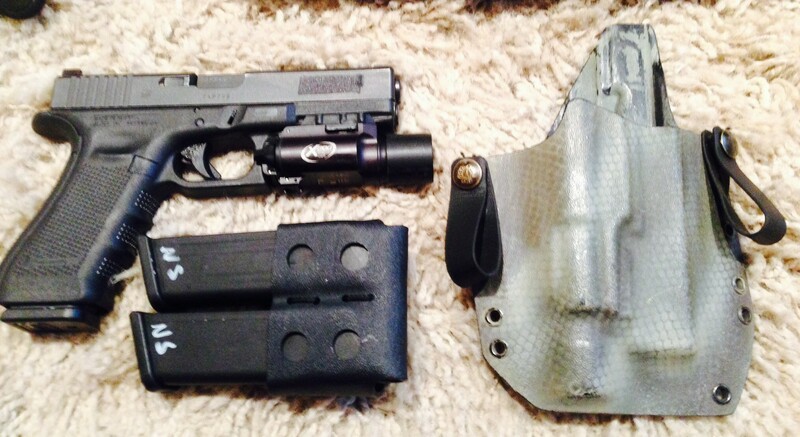 A good holster full covers the trigger and allows for one handed reholster. That means you should not buy cheap nylon collapsible holsters. 3. DO NOT PURCHASE BLACKHAWK HOLSTERS WITH TRIGGER FINGER RELEASES. You have been warned. 4. THINK PLASTIC. Leather is dead, rest in peace. Unless you own a time machine? Which I want in on. No reason in the modern defensive industry justifies the utility of a leather holster. The new plastic, called Kydex, holds firearms in the holster better than leather and lasts much longer given everyday/training abuse. 5. Only purchase your conceal carry gear from reputable dealers. 6. I’ve tested a bunch of holsters, but not all. Below lists my opinion based on own personal experience with several makes/models. 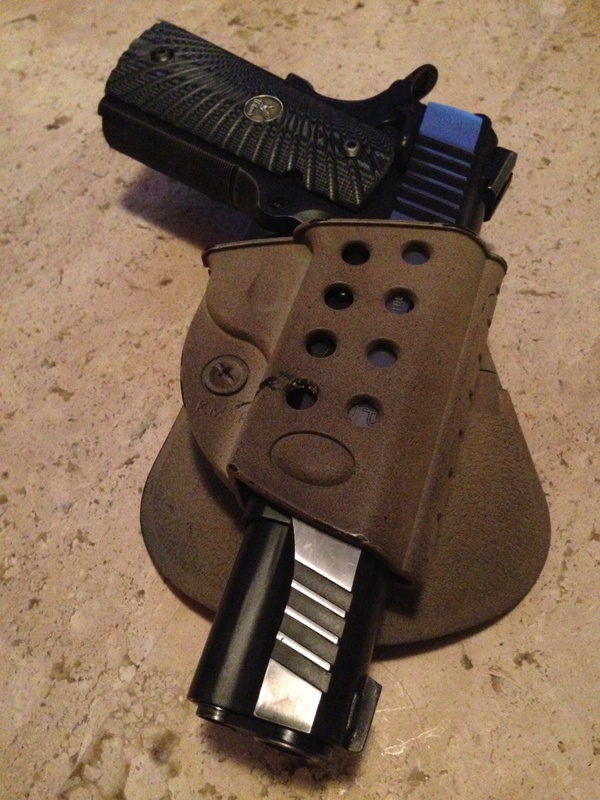 The good: Excellent holster, as a matter of fact my RCS holster could be one of the highest quality holsters I’ve used to date, and I have a BUCKET of bad holsters (soon you will to). These guys have enormous name brand recognition in the professional shooting industry. The boast expedient customer service and will promptly answer any questions. The good: This Mom and Pop shop delivers excellent gear with PHENOMENAL customer service. They will answer the phone and emails promptly. Their thin Kydex and proprietary belt clips conceal well and fit snug to the inside of pants. The #1 or #1A holster works with or without a belt. an Excellent choice for ladies who do not like wearing belts. The Bad: Popularity keeps the wait time at 6 weeks (average). Quality takes time. The fit and finish is not as polished as competitors, leaving something to be desired on the design front, but hey this aint no fashion show. The good: Best known for their paddle holsters which fit affix to the belt and carry the firearm outside. These inexpensive holsters will get the job done with out any back talk. They have fast shipping from reputable distributors (Amazon, Midway, Brownells). Great name brand recognition and worn by numerous law enforcement officers. The Bad: Almost zero options for inside the waistband the preferred conceal carry method. Paddle holsters best work under a jacket, vest, or old awkward Christmas sweater. Nothing fancy here. 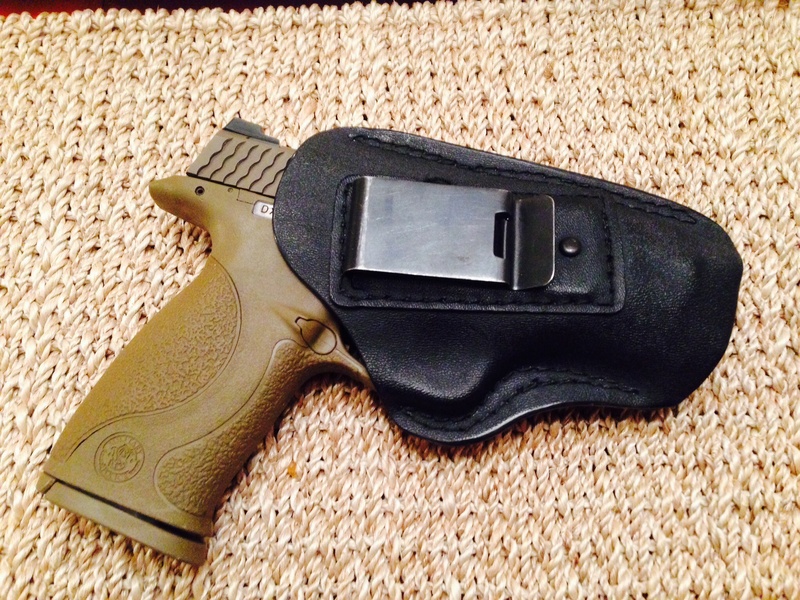 Someone looking for a quality holster for a firearm they do not plan to conceal carry, this is it. Stay tuned for Magazine carriers and conceal carry belts.